Live your life without compromise, time it right. TimeTec TA gets your time right all the time. 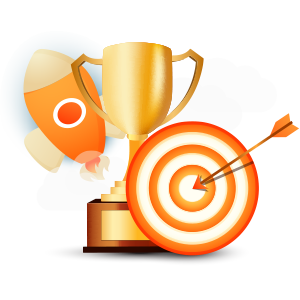 Get 10 user licenses free worth USD20 per month for life. For every investment or purchase you are about to make, it's only wise to sample the products first before making any decisions. Which is why TimeTec TA is giving a free 30-day trial for you to experience the many benefits of cloud technology for your attendance management. 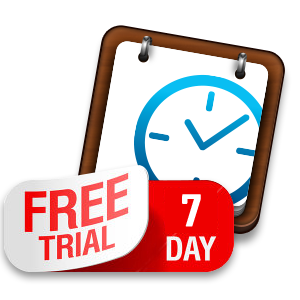 Not only that, you’ll also get 10-user license FREE for life after the 30-day trial, so you can continue using TimeTec TA indefinitely. 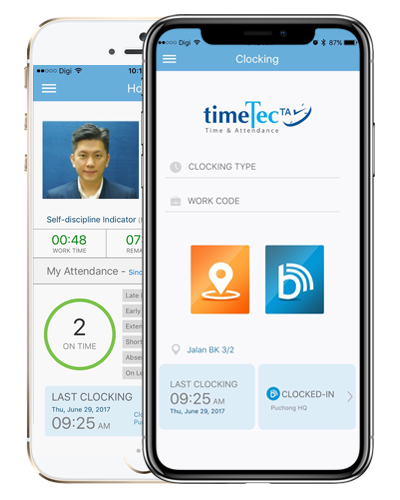 The Benefits of TimeTec TA! Create an account with us and you can start right away! Our Wizard in TimeTec TA will assist you in creating schedules, adding users and much more; everything to get your account up and running. We also have agents and support team available to assist you at anytime. Contact us at info@timeteccloud.com if you need the service of our agents and support team.